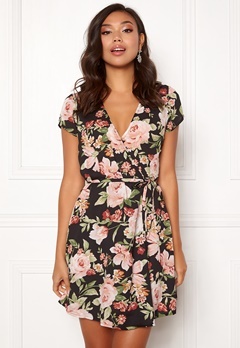 Is there anything more pretty than a floral or beautiful printed dress? Here you will find patterned and printed dresses in different styles: floral, animal prints, oversize prints... We have a huge selection to choose from! Find a floral summer dress or a printed party dress here.